Noise is one of the biggest dangers range owners need to address, since even a single gunshot can cause immediate hearing damage. With sound levels of 140-190 dB per shot (depending on the weapon), even earmuffs designed for hearing protection are insufficient without proper acoustic treatment of range walls and ceilings. 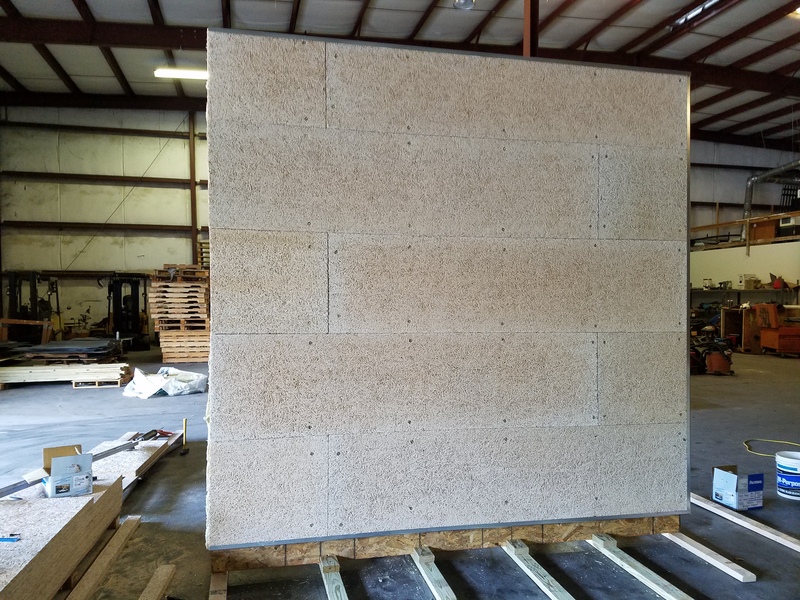 Our acoustic panels not only address common-sense health and safety issues, but are guaranteed to meet all OSHA guidelines, local noise ordinances, and/or military specifications. They also meet fire-code guidelines, are mold- and mildew-resistant, are Air Force-certified for anti-ricochet and anti-splatter properties, and keep reverberation times at or below the recommended 1.25 seconds. 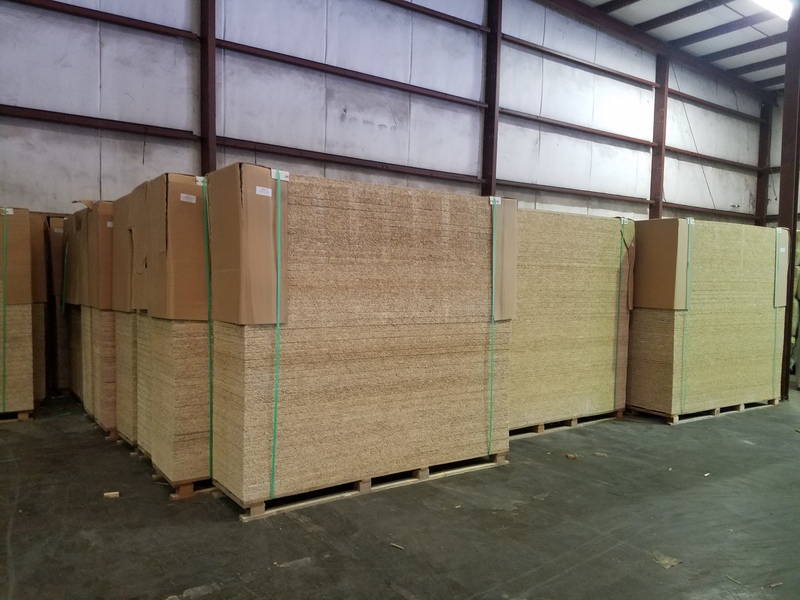 By absorbing 95% of all sound energy at all frequencies, our acoustic panels help keep your range well within both practical and official safety guidelines at all times for the lifetime of the panel. We recommend choosing a bullet trap next. © Copyright 2019 D5 Ranges · All rights reserved.